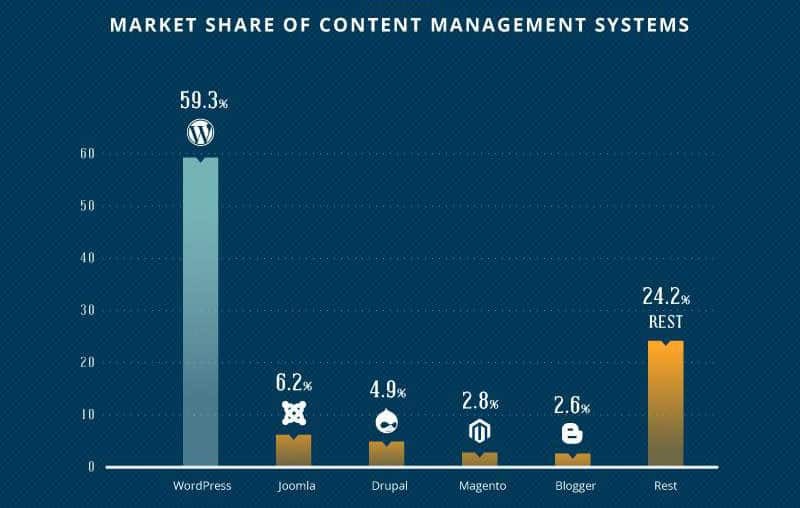 By now, every webmaster is aware of WordPress being the most popular content management system (CMS). In fact, it’s a renowned platform on which 69.8 million posts (on average) are made on a monthly basis, leading to about 542 million words getting typed per day among WordPress blogs. July 2016 would mark the most page views for WordPress sites across the internet, reaching no less than 22.2 billion and overshadowing the 2.4 billion recorded the previous year. Currently, WordPress offers an extensive range of plugins, totaling 46,290. At the same time, you’ll be able to choose between 4,081 themes. More than 17 million sites are running on the WordPress platform, and it has been estimated that 59.3% of web owners prefer it. And the latest version of WordPress (4.8) has been downloaded nearly 26 million times ever since it was launched. 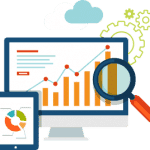 There are so many things you can do with WordPress, it’s no wonder why webmasters love using it. And if you’d like to get to know the platform better, check out this interesting infographic, detailing 28 facts you probably didn’t know about WordPress.